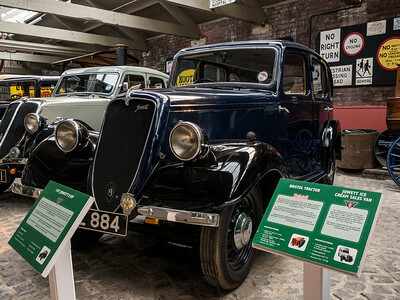 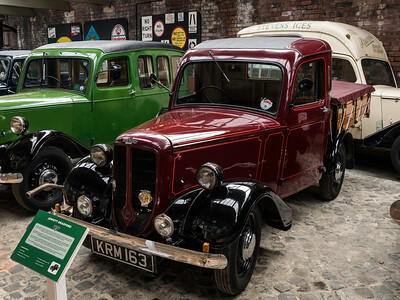 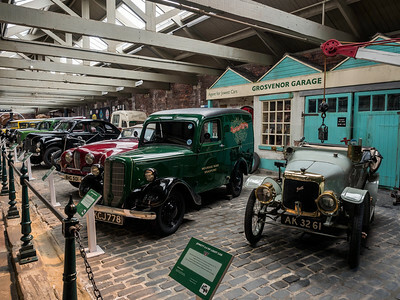 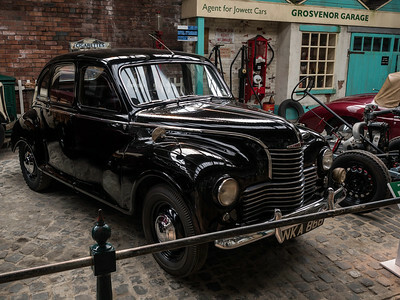 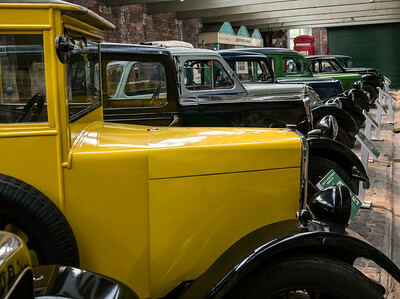 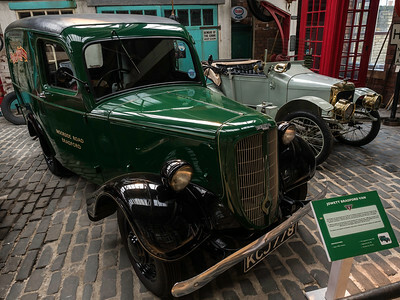 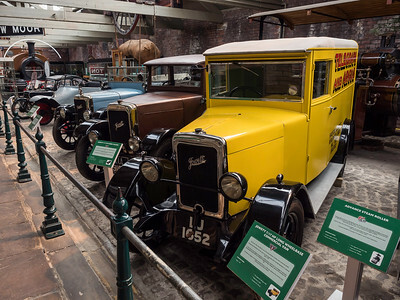 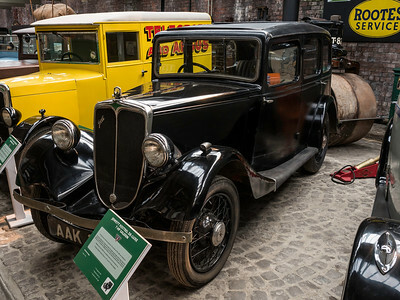 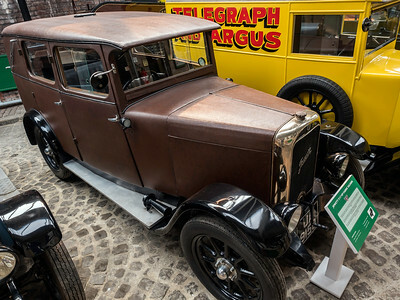 Small collection of Jowett cars at Bradford Industrial Museum, which is just down the road from the factory where they were made. 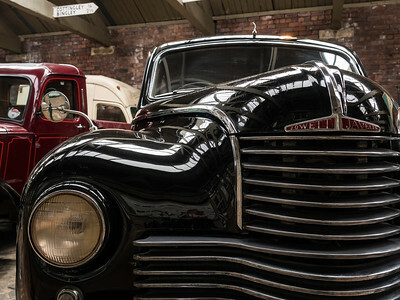 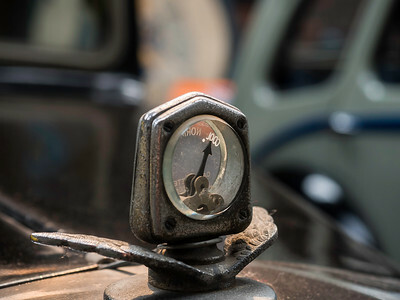 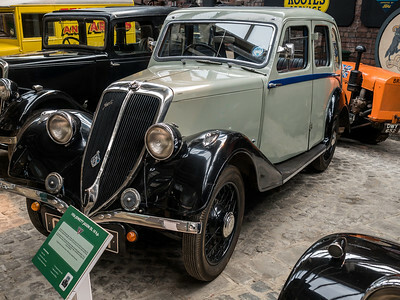 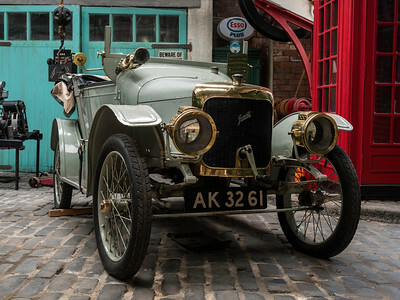 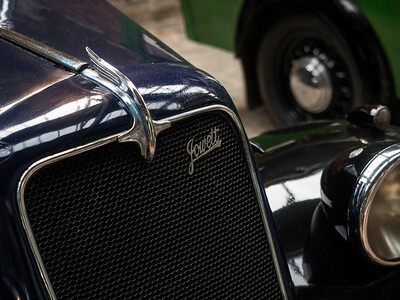 Jowett's were made just down the road from the museum at Five Land Ends until about 1953, when mismanagement of engine and gearbox suppliers killed off production of the advanced and very promising Javelin and Jupiter. 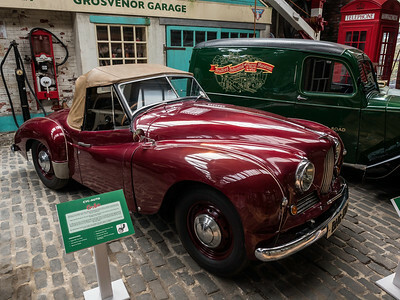 A great shame. 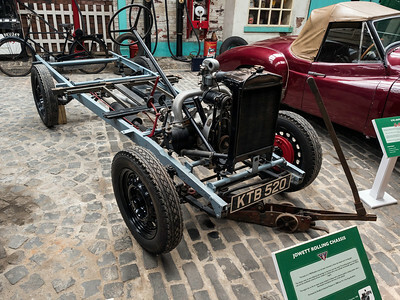 Even when this was new it was pretty crude, with a solid front axle and semi-elliptic springs.